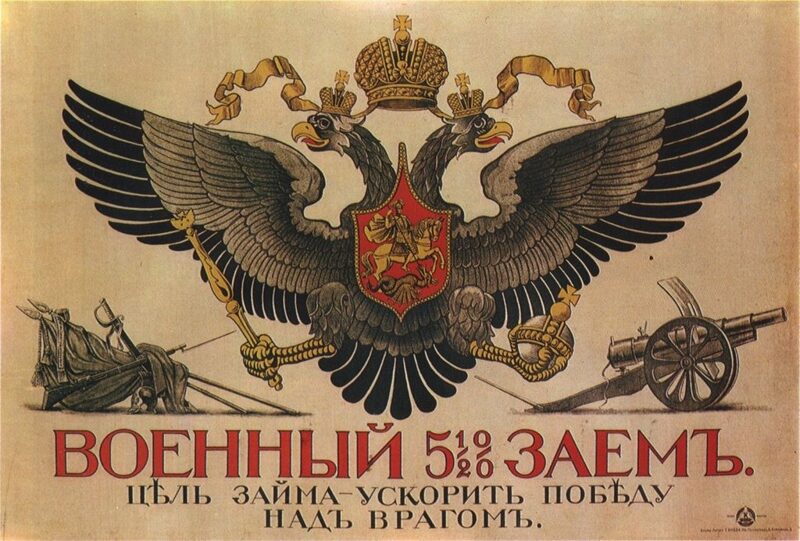 Russia’s national emblem is the two headed eagle; one head looks to the West, the other – East. The two headed eagle was adopted by Tsar Ivan III (the Great) in 1472. The two heads, each looking in a different direction, first symbolized the fact that with the fall of the Eastern Byzantine Empire, Russia saw itself as its natural successor, the Third Rome, but also saw itself as the equal of the Western Holy Roman empire. Now, more than six centuries later the two headed eagle is still a fitting emblem for Russia as the country is still perched between the West and the East and looks in both directions to explain its identity. On the one hand Russia is, without doubt, part of Europe. Just look at the arts, architecture, cuisine and general popular culture, which are all firmly rooted in the European tradition. But on the other hand, there is a great part of Russian identity that is foreign to the European mindset. “We Russians”, Dostoevsky wrote in 1876, “have two motherlands: our Rus, and Europe.” Or as others have said: “If in Asia you feel European and in Europe you feel Asian, then that means you are Russian.” This double nature of the Russian identity makes it unique, controversial and unpredictable. There are those who love this complexity of Russian nature; who love the fact that life in Russia is like crossing through a never ending labyrinth. Others berate Russia for being a deeply schizophrenic country. What is true for most people, however, Russians and foreigners alike, is that their mindset about Russia is characterized by an attraction – repulsion complex. For some people, this daily process of attraction and repulsion is exhausting: but for others, it only fans the flame of passion they have for Russia. It is like in amorous relationships. In some relationships moments of passionate love are alternated with pots and pans being thrown around the kitchen, while in other relationships, there is a continuum of peace and quiet and the pots and pans are only used for cooking; but neither is there passionate love. Once used to the passionate ups and downs though, it is difficult to go back to the more calm relationship. That is why many foreigners, after having spent some time in Russia, tend to stay, come back or long for Russia nostalgically for the rest of their lives. In order to thrive in Russia you need to be like the two headed eagle, always on the lookout in all directions for what is happening around you, as Russia is in a continuous state of flux. You need to understand that you can take nothing for granted in Russia and that you always need to be ready for the unexpected. There is one certainty, which is that change is always one hundred percent guaranteed. The one constant factor in Russia is that always that will happen what you least expect and that every day will bring a new surprise. There is never a dull moment and fortune in Russia can change overnight. One of the best ways to understand Russia eventually, and to learn how to deal with the daily Russian reality is to be aware of and accept the fact that Russia is a country of extremes and contradictions.